98% of disabled people, their friends, families and carers would be likely to return to places that have good accessibility, a survey by the disabled access review website, Euan’s Guide, has found. Venues that proved popular with 80% of respondents were those that could assure people that they had accessible toilet facilities, according to the survey. For 82% of respondents, deciding whether or not to visit somewhere new was a result of searching for disabled access information online. This suggests that venues wanting to increase their popularity should ensure their websites are easy to navigate and that visitors can find disabled access information easily, including whether or not they will be able to use an accessible toilet either at or nearby the venue. 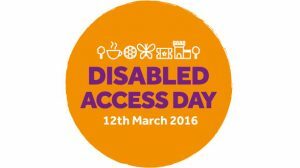 Venues and retailers will have an opportunity on Disabled Access Day (12th March 2016) to show their commitment to accessibility. The day which is sponsored by Euan’s Guide aims to encourage disabled people to visit a venue they’ve not visited before, whether that’s a coffee shop, cinema, local visitor attraction or anywhere else. 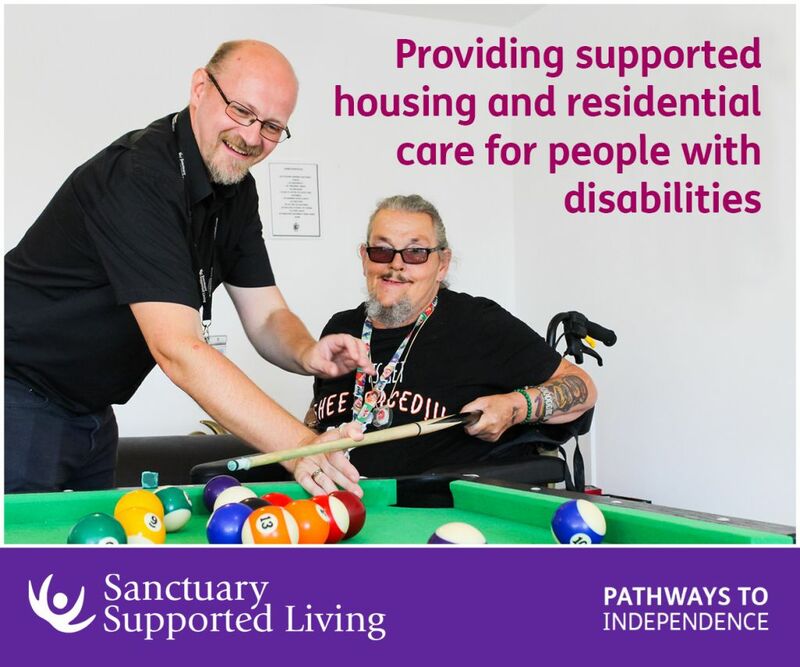 With 86% of people claiming they are ‘very likely’ to return to a venue with good accessibility, it’s a great day for venues to build positive relationships with disabled people, their friends and family and access the ‘purple pound’ market worth an estimated £212 billion according to DWP figures. For more information please visit www.disabledaccessday.com. The findings of The Access Survey 2015 were primarily from disabled people and their families (80%). The remainder was a combination of carers, friends, social workers and healthcare professionals. Euan’s Guide is the disabled access review website & app. The site launched in 2013 and was created by Euan MacDonald, himself a powerchair user. Euan was also recently named in the Power 100, a list of the top 100 most influential disabled people in Britain. The website provides disabled access information for venues including attractions, cinemas, sports grounds, places to stay, and everyday places such as the post office and local services. It allows users to share their experiences and review disabled access at places they visit. Euan’s Guide is the main sponsor of Disabled Access Day. For more information, visit www.euansguide.com. 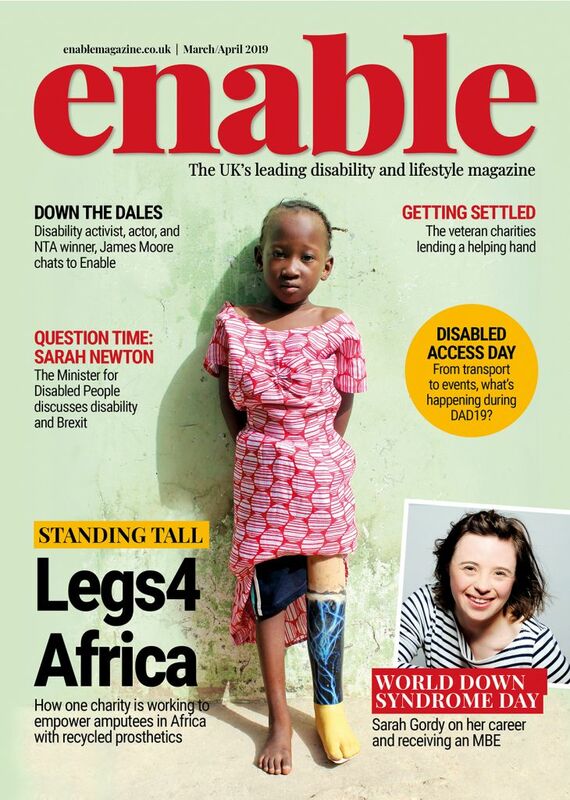 Be the first to comment on "Research shows that accessible toilets can make or break your popularity"